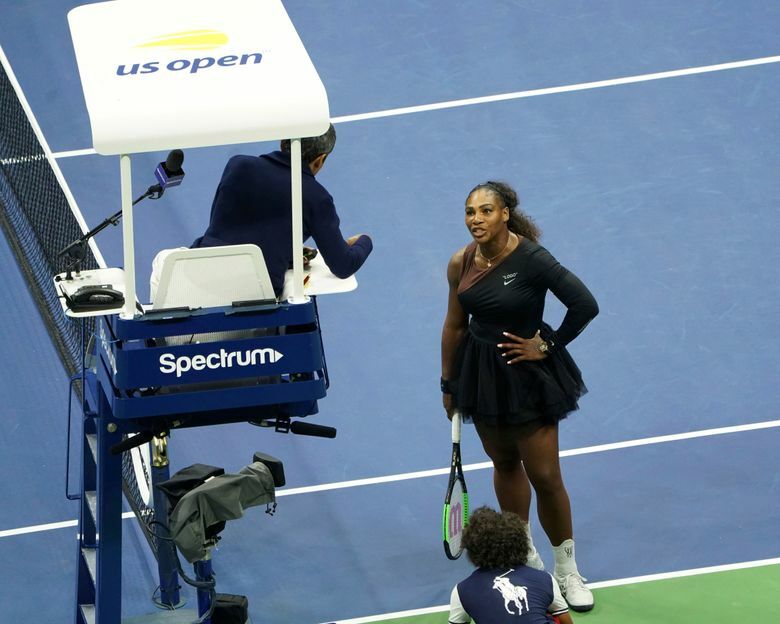 NEW YORK (AP) — Serena Williams’ dispute with the chair umpire during the 2018 U.S. Open final is the latest issue she’s had with match officials at the Grand Slam tournament. What happened: In the opening game of the third set, Williams hit a backhand that landed in — and was ruled in by a line judge — but Alves awarded the point to Capriati. The fallout: This mistake was cited later when electronic line-calling was introduced to Grand Slam tennis. Result: Clijsters won 6-4, 7-5. What happened: With Williams serving at 5-6, 15-30 in the second set, she faulted on her first serve. On the second serve, Tsurubuchi called a foot fault, making it a double-fault — a call rarely, if ever, seen at that stage of any match, let alone a major semifinal. That made the score 15-40, putting Clijsters one point from victory. Williams went over and shouted and cursed at Tsurubuchi, pointing at her. 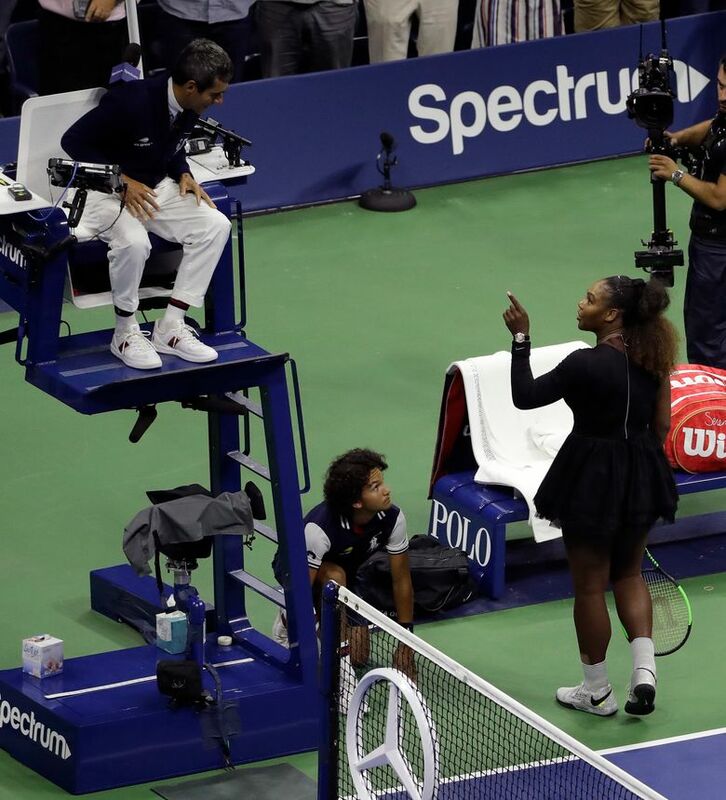 The line judge went over to chair umpire Louise Engzell, who assessed a penalty point, because it was Williams’ second code violation of the match (she broke her racket when the first set ended). That extra point for Clijsters ended the match. 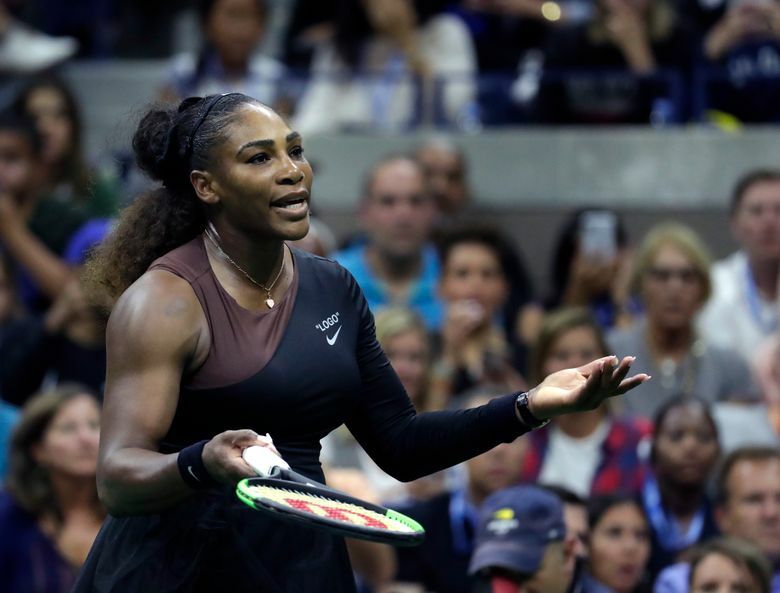 The fallout: Williams was fined a record $82,500 and told she could be suspended from the U.S. Open and her fine doubled if she had another “major offense” at any Grand Slam tournament over the next two years. 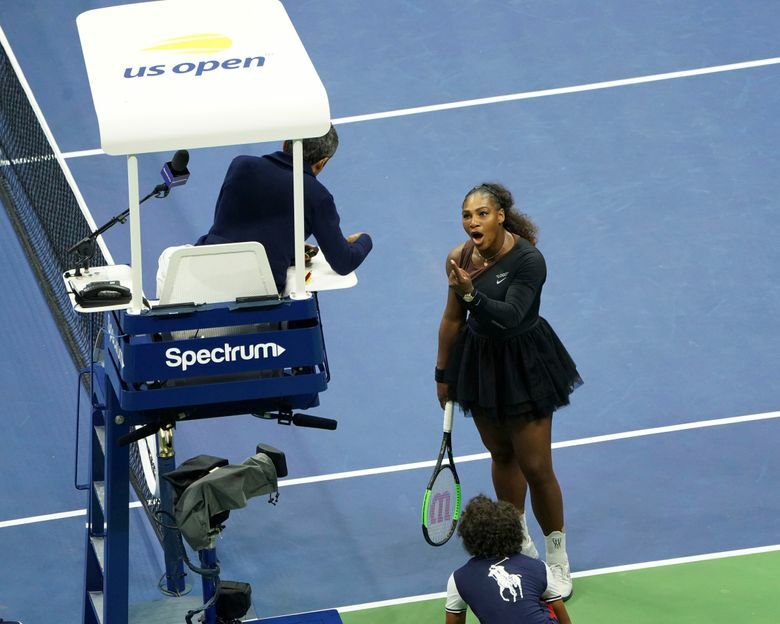 What happened: Facing a break point at the start of the second set, Williams hit a forehand that she celebrated with a familiar cry of “Come on!” But she shouted as Stosur was still reaching for a backhand. Asderaki ruled the point wasn’t over and so awarded it to Stosur, saying Williams hindered her opponent’s ability to complete the exchange. Williams got broken in that game. She directed a series of insults at Asderaki, who issued a code violation for verbal abuse. 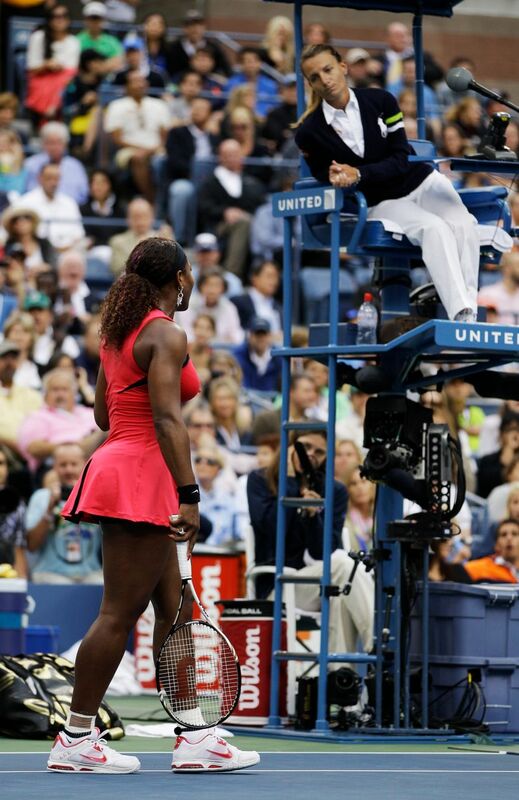 The fallout: Williams was fined $2,000 by the U.S. Open (she won $1.4 million at the tournament). 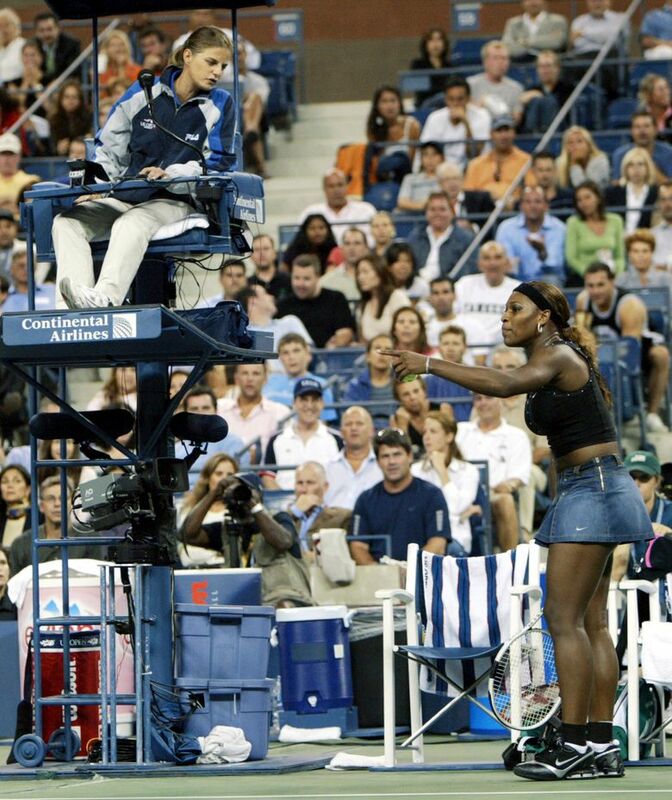 But the Grand Slam committee ruled that what she did “did not rise to the level of a major offense” and so she didn’t face the additional disciplinary action that she could have been subject to after what happened in 2009. 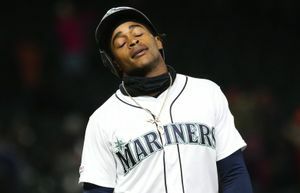 What Williams said then: “You’re a hater, and you’re just unattractive inside,” to Asderaki. 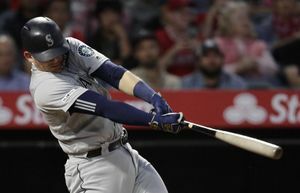 AP Sports Writer Dan Gelston contributed to this report.